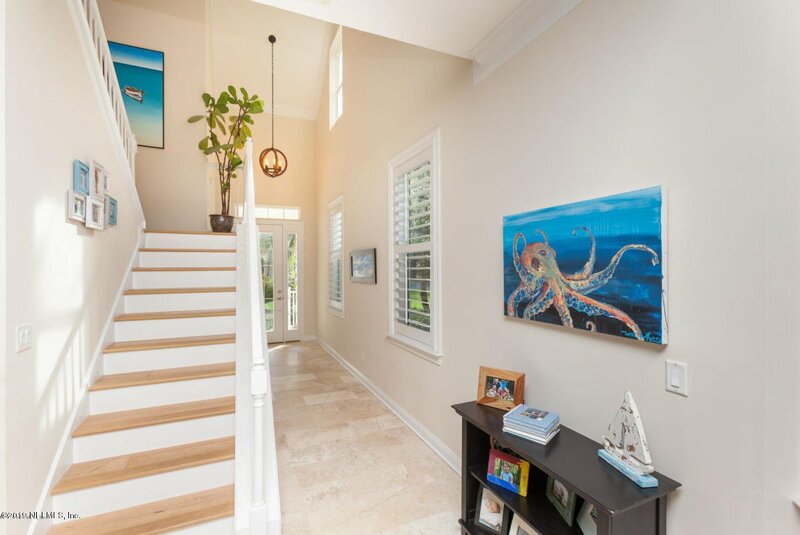 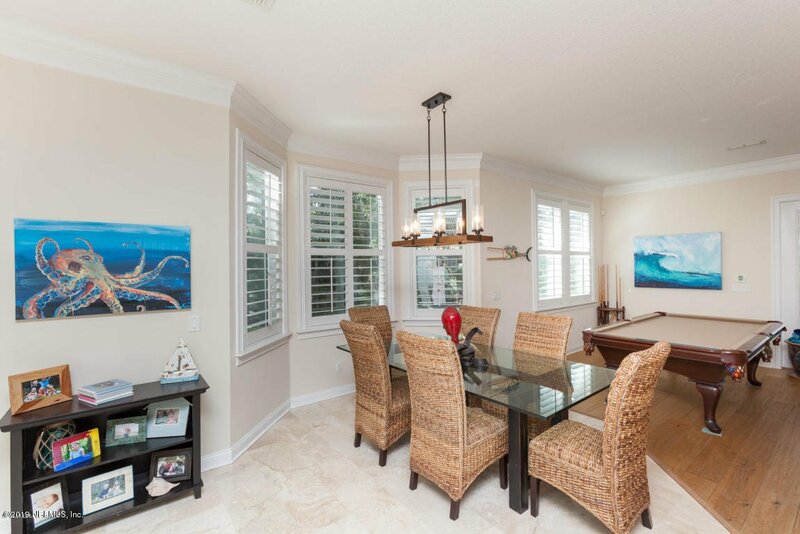 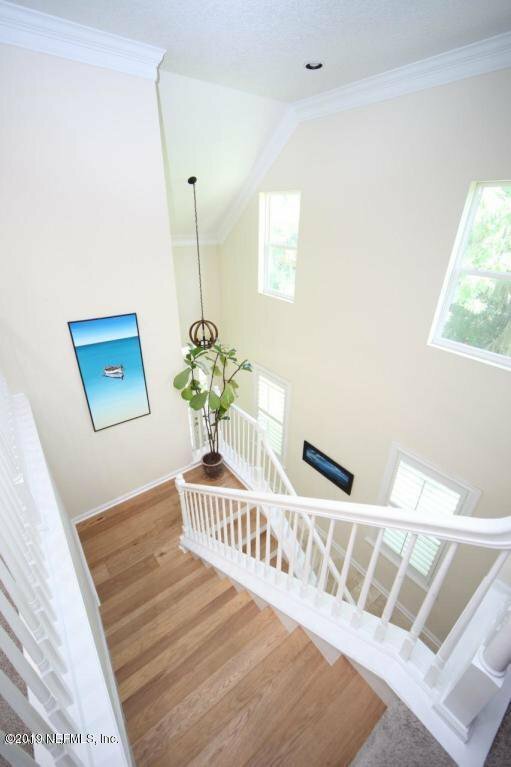 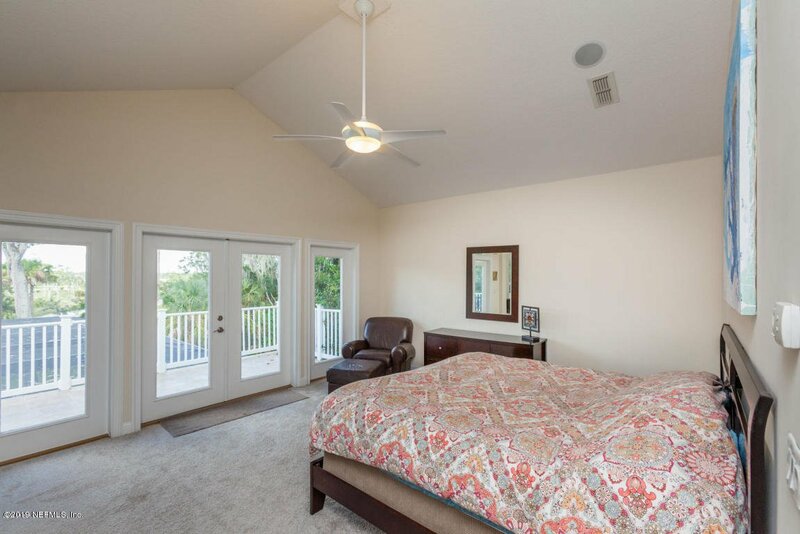 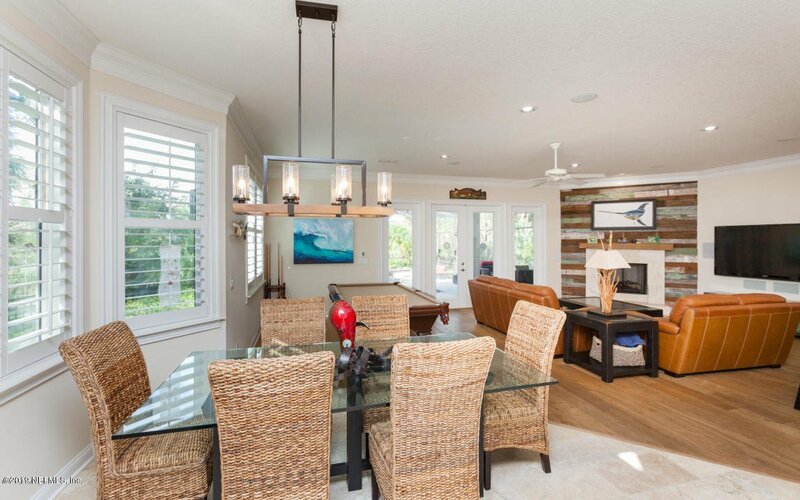 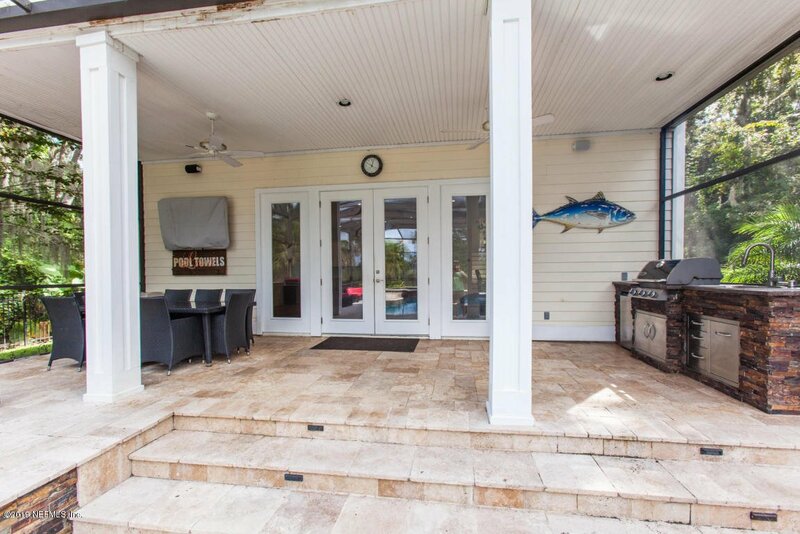 Absolutely stunning home overlooking the intracoastal. 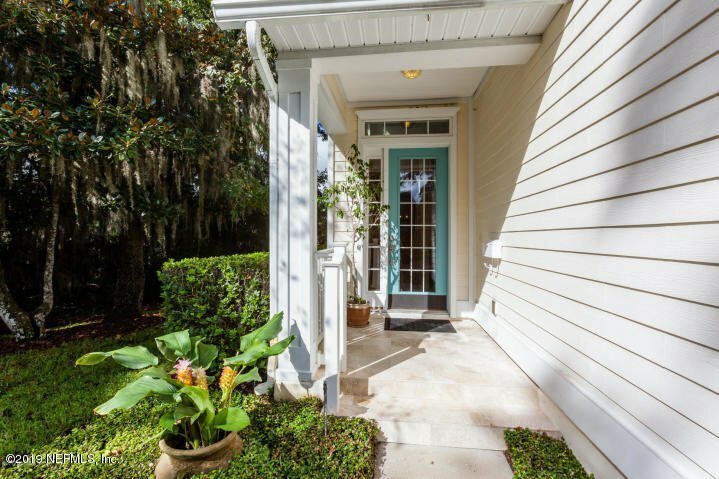 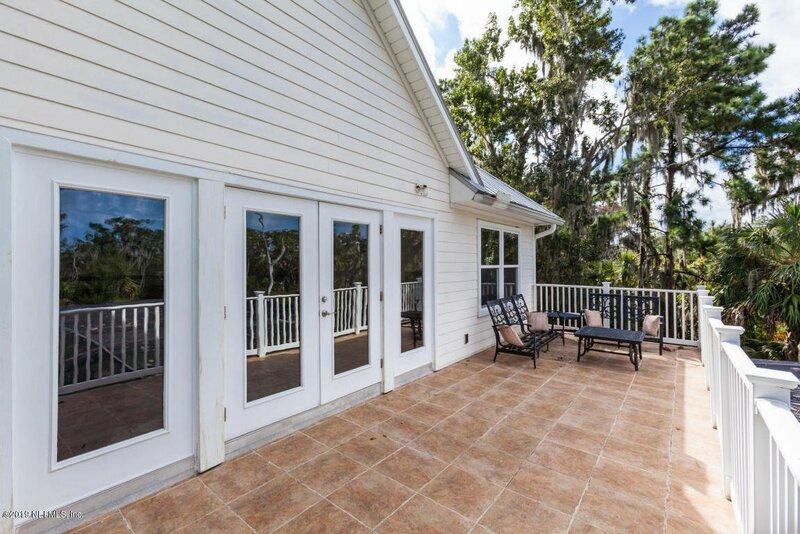 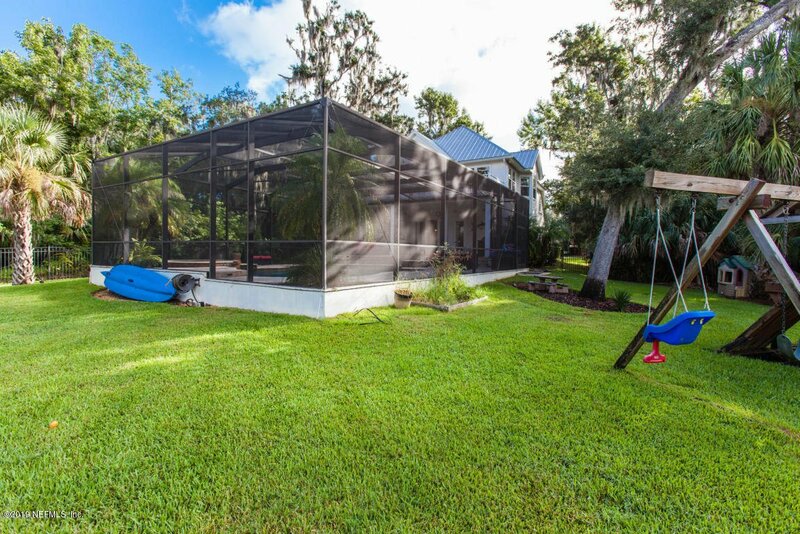 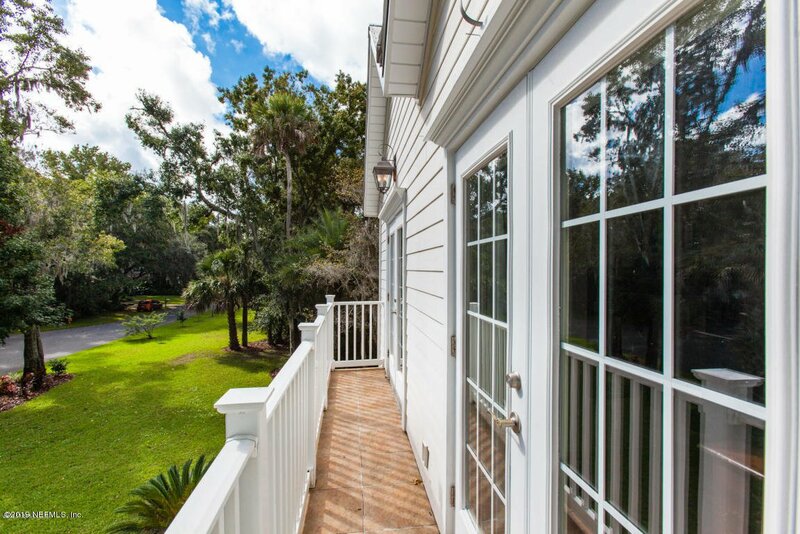 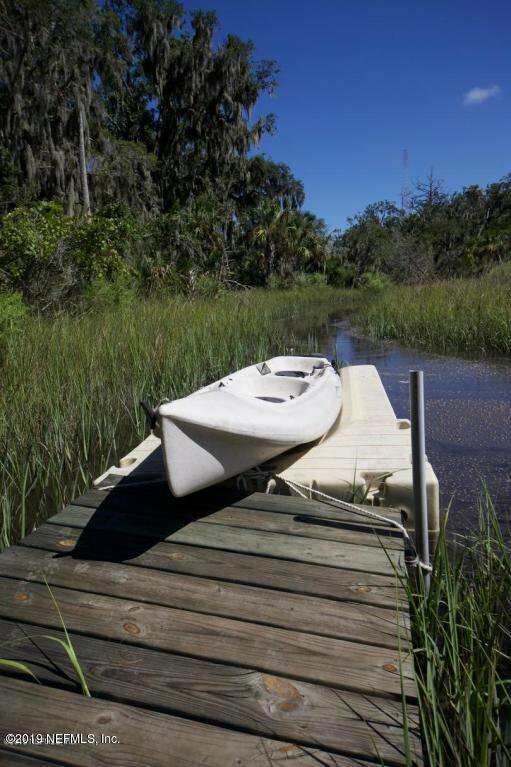 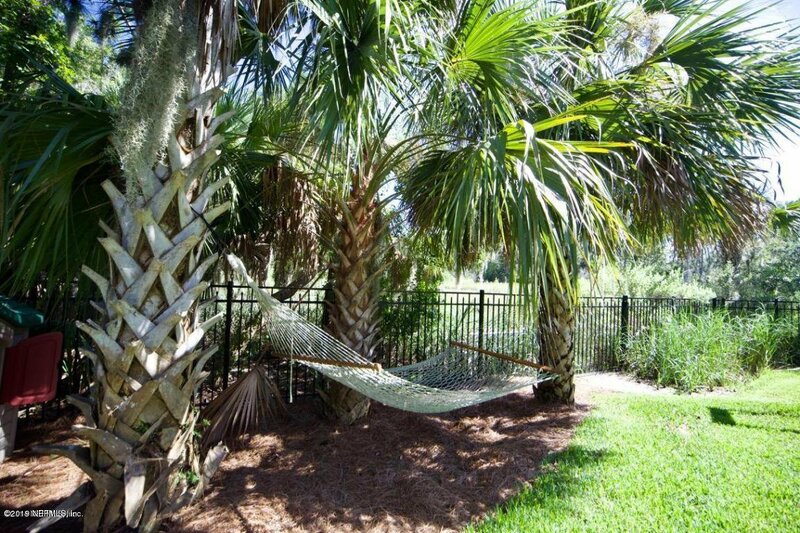 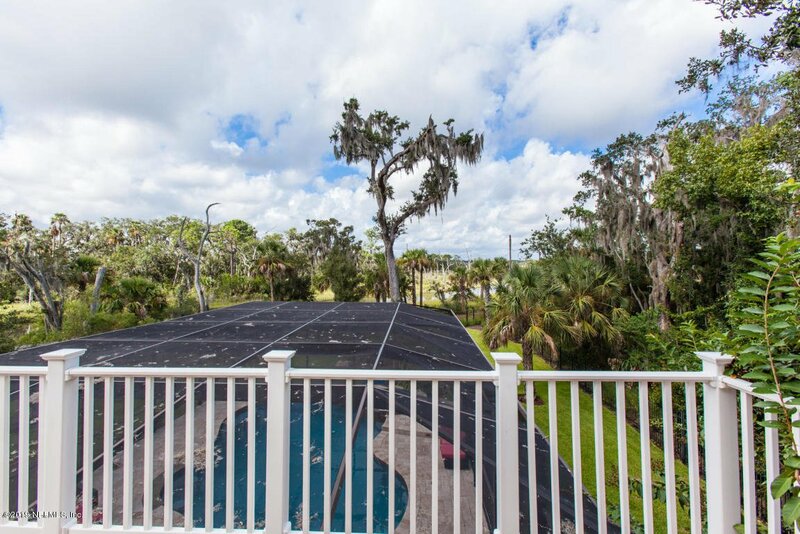 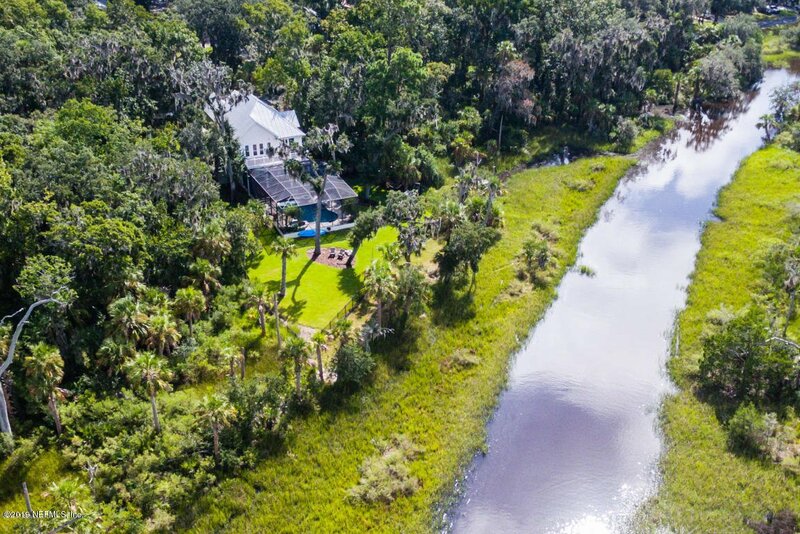 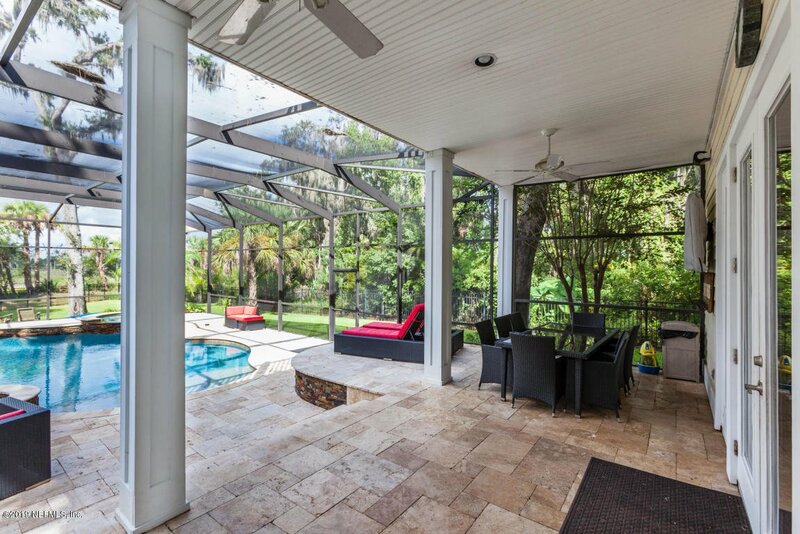 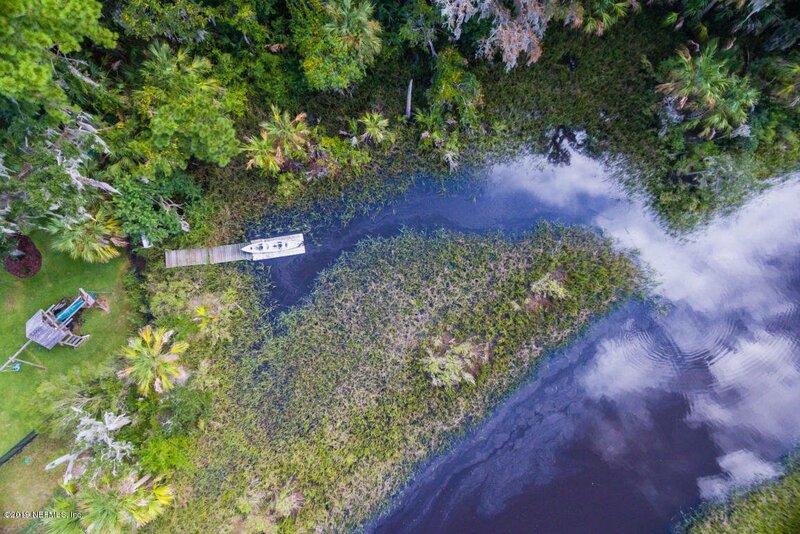 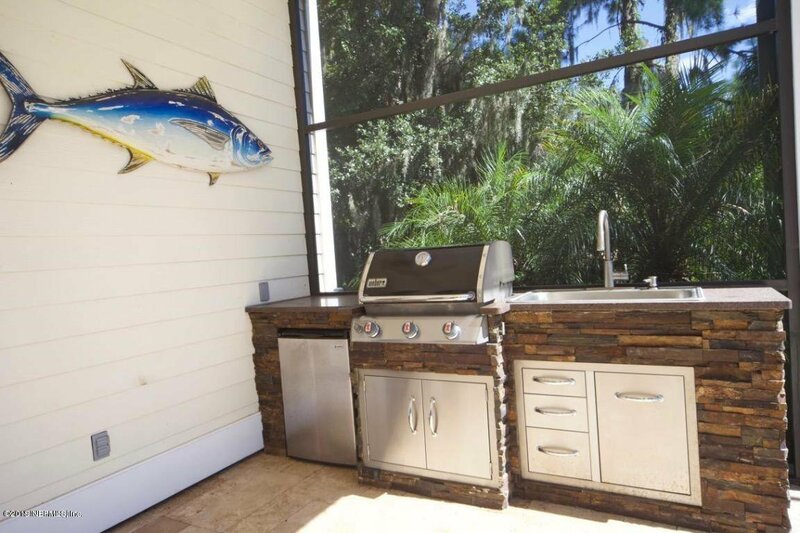 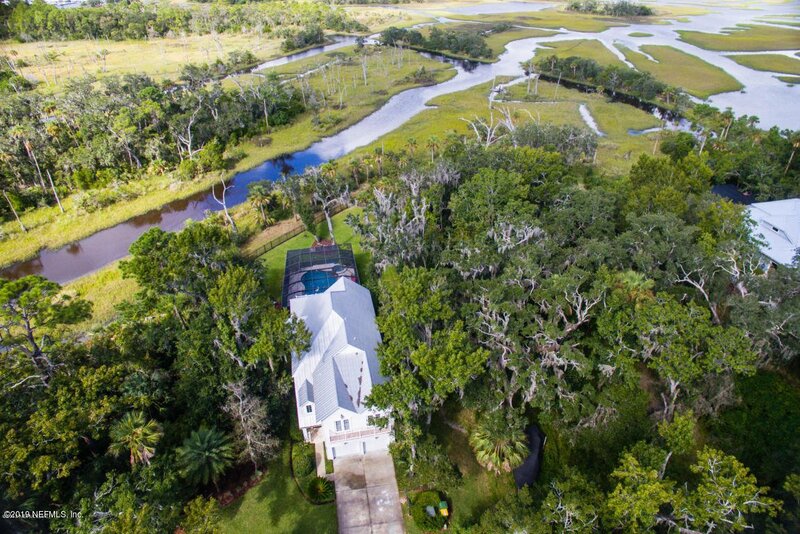 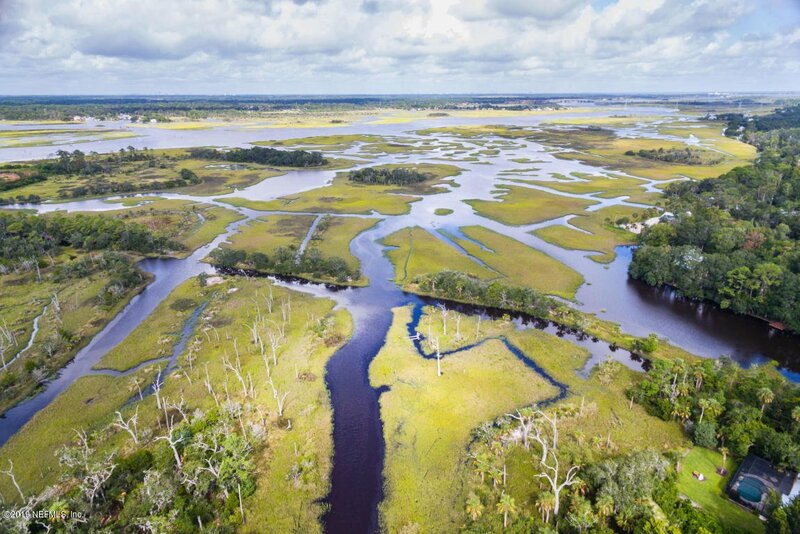 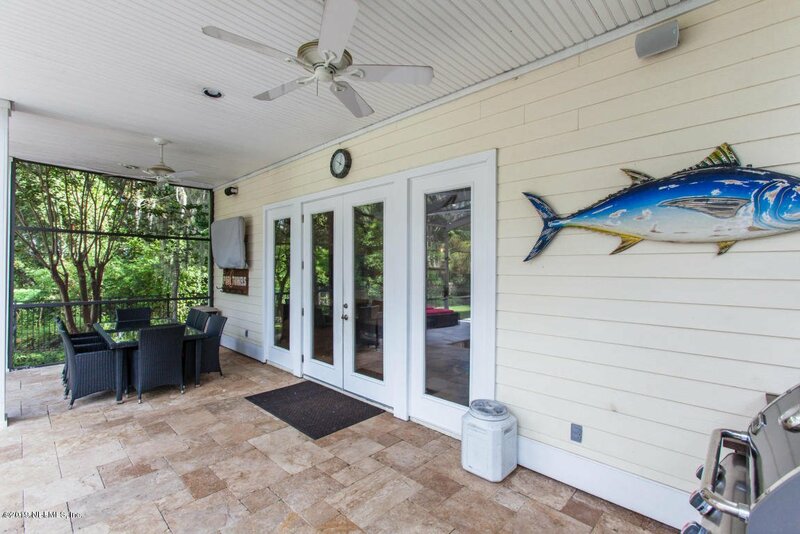 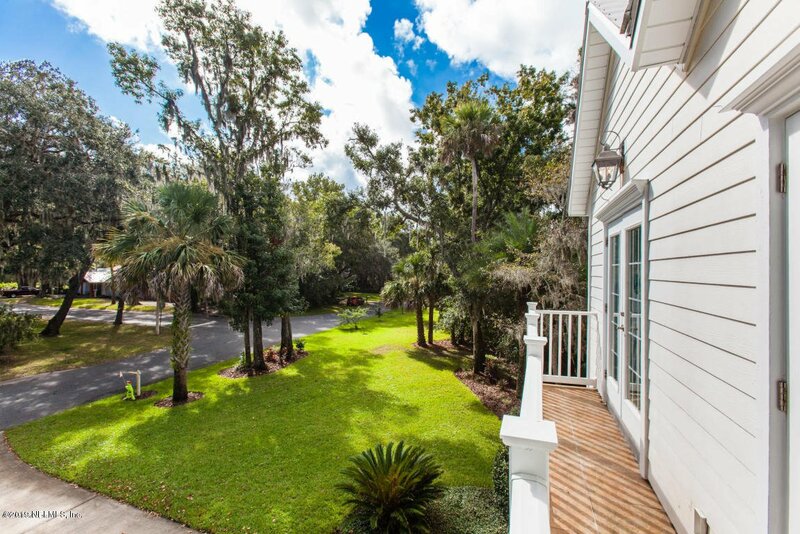 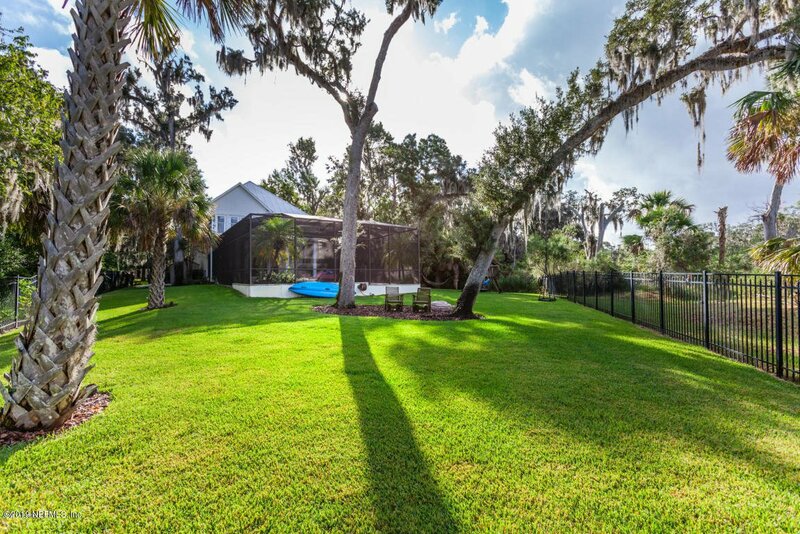 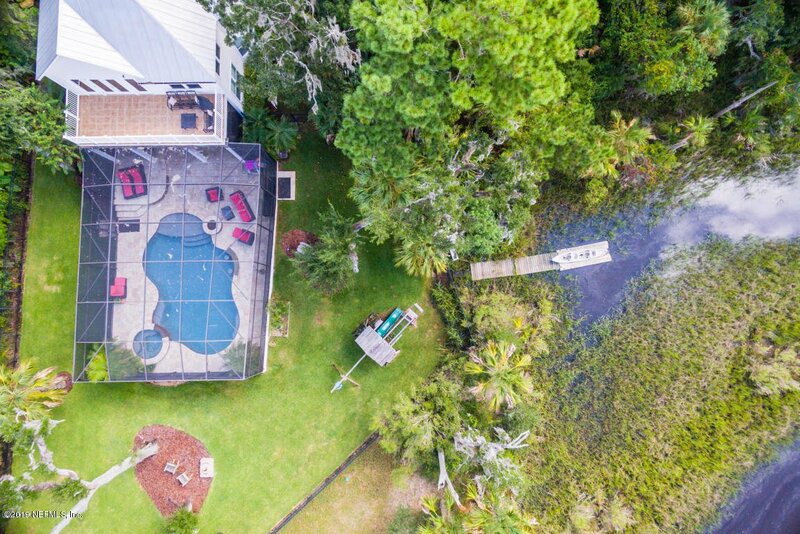 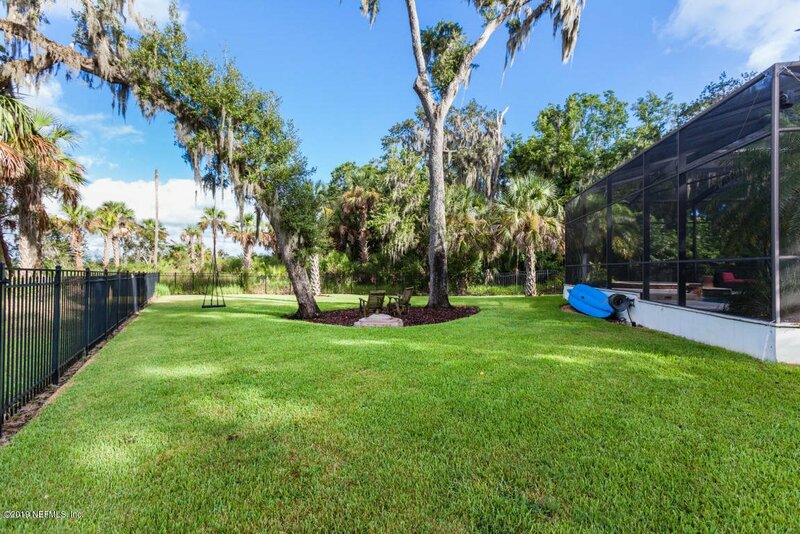 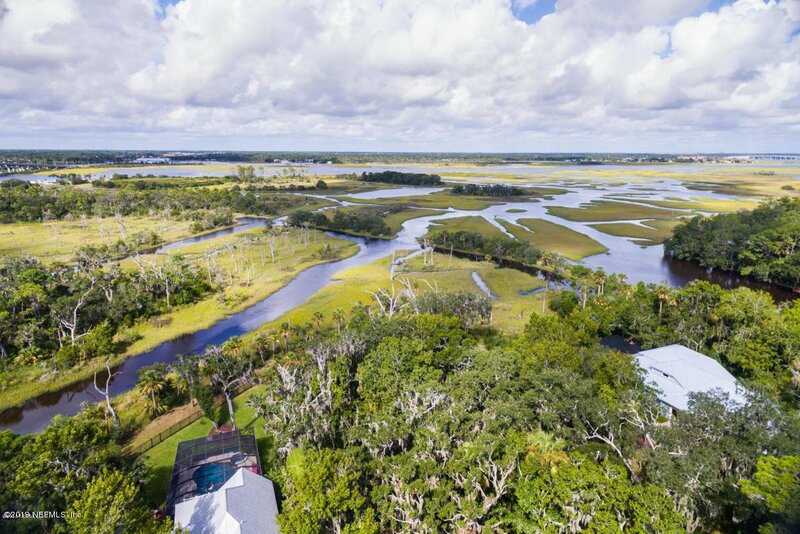 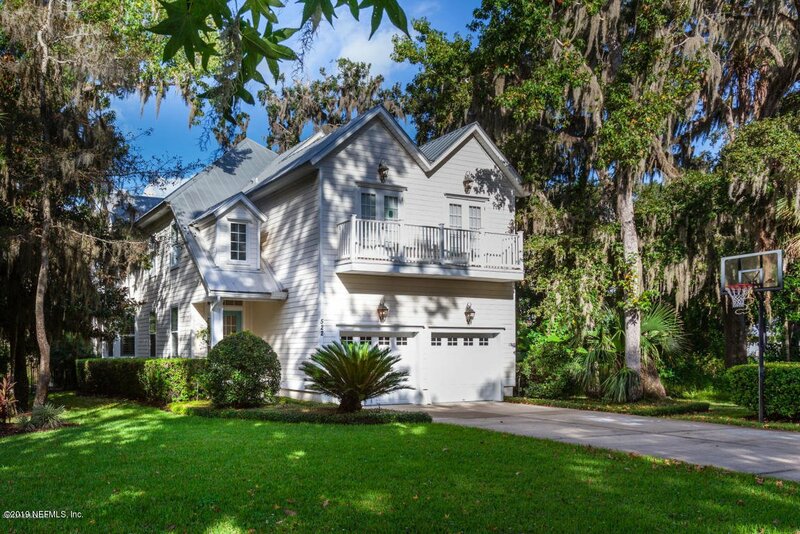 Completely private, marsh front with majestic views of the ICWW and small boat access, built on a +sized lot in the heart of Jax Beach. 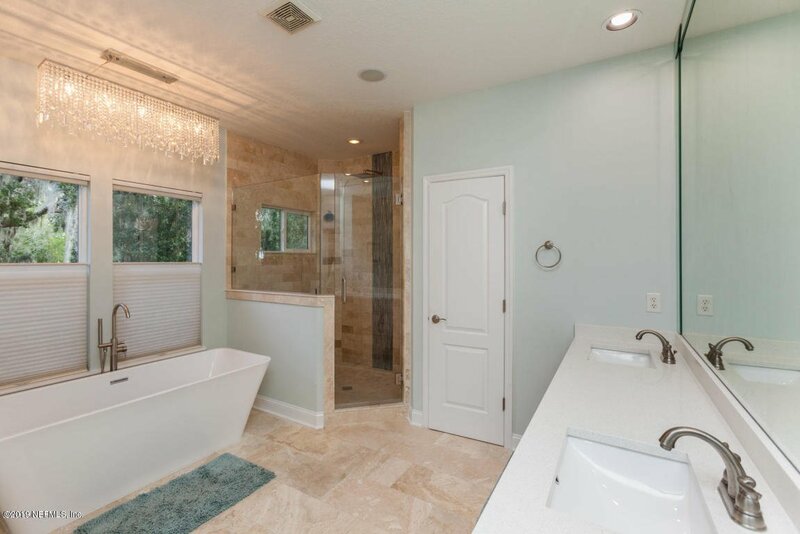 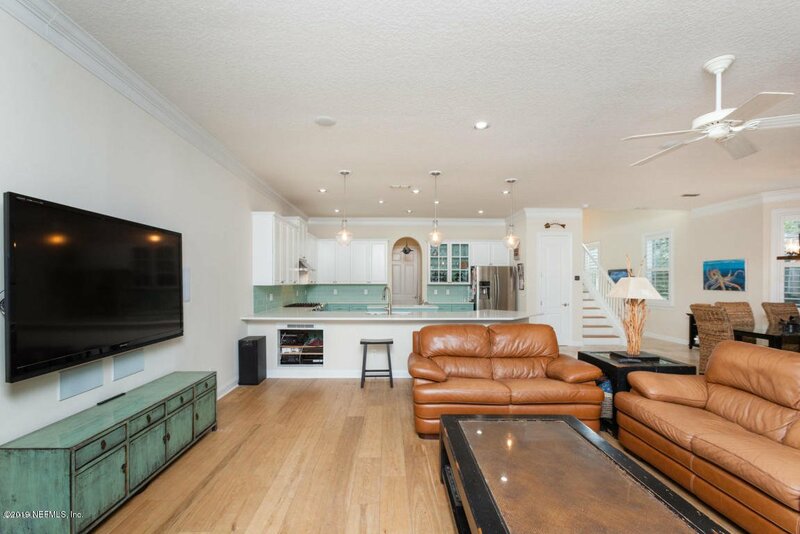 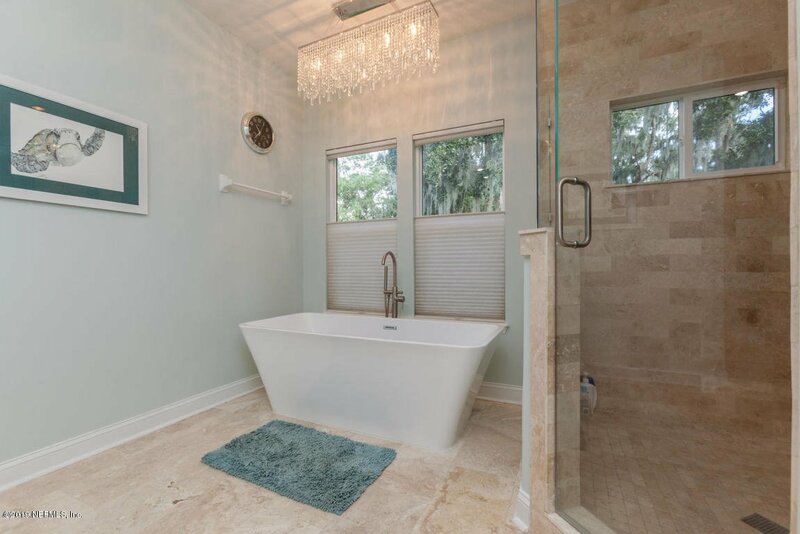 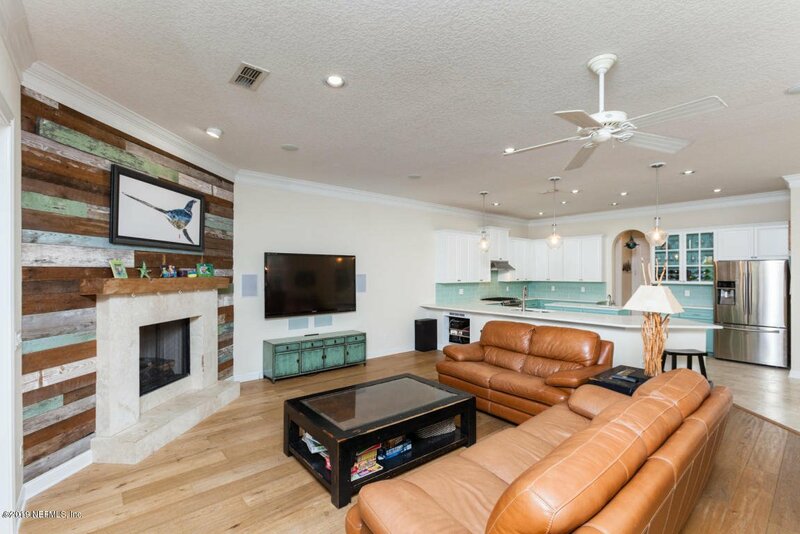 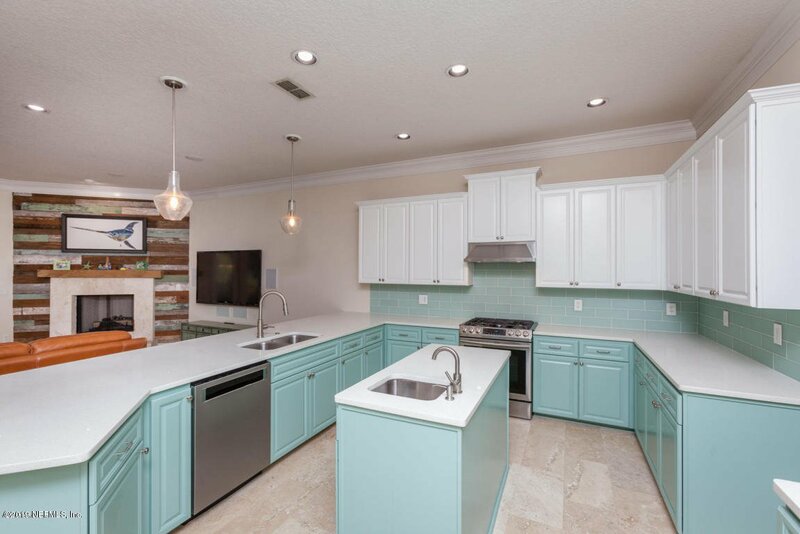 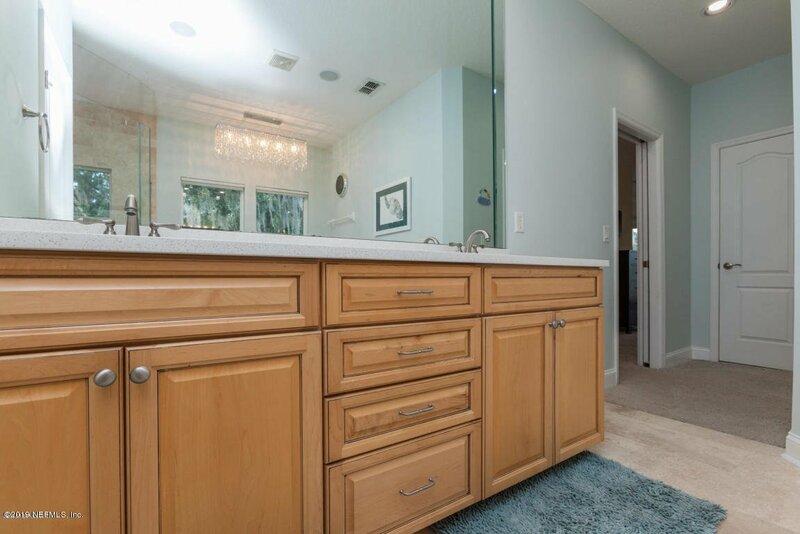 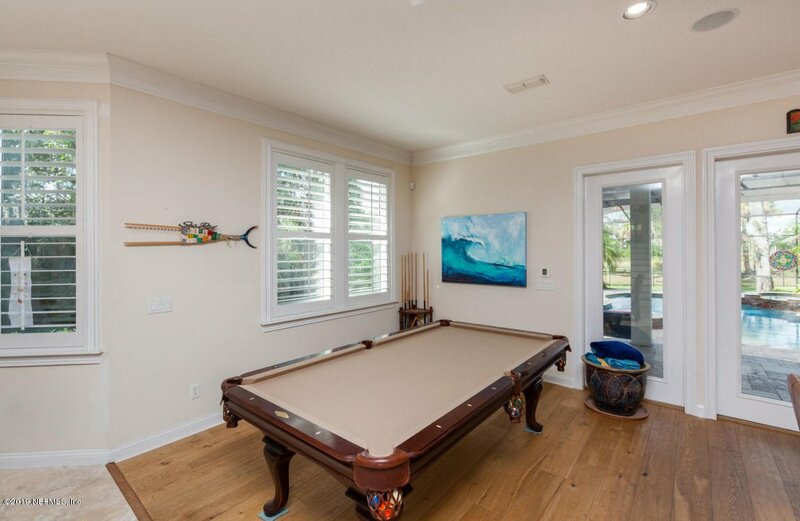 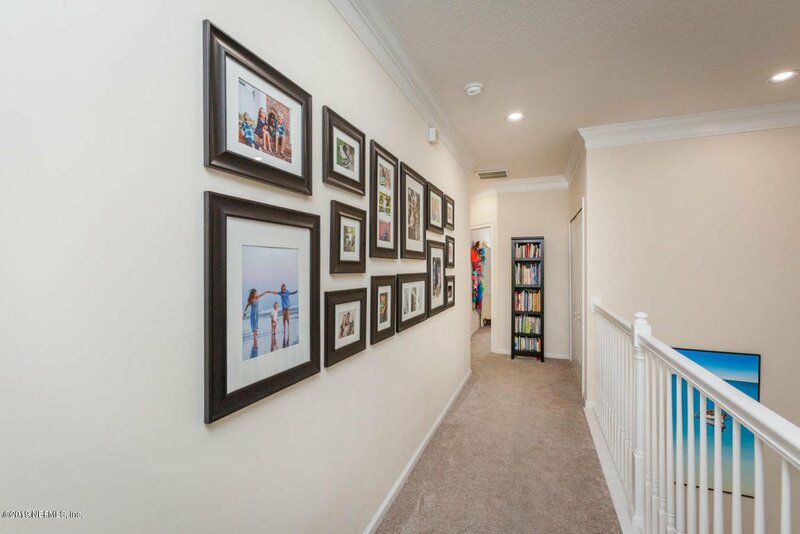 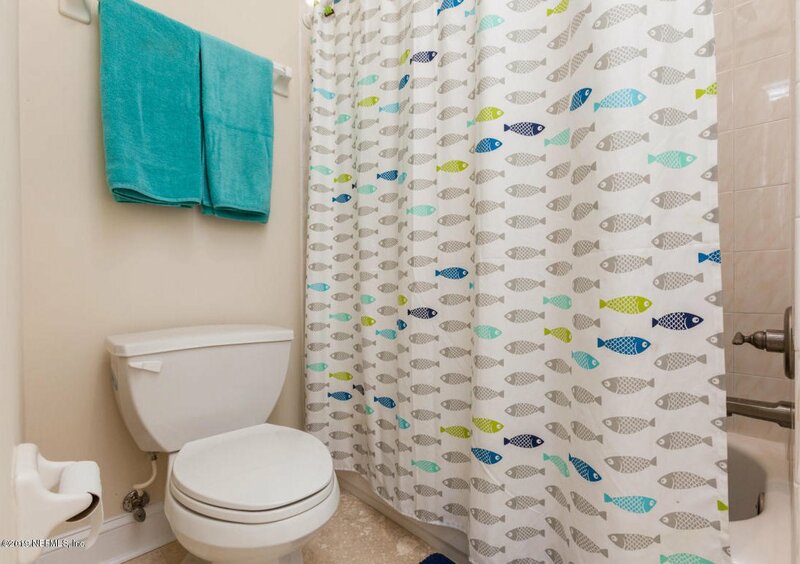 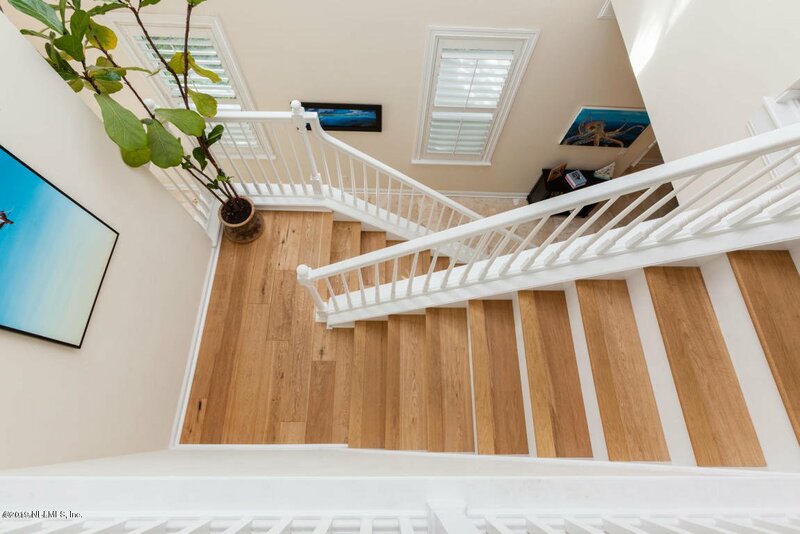 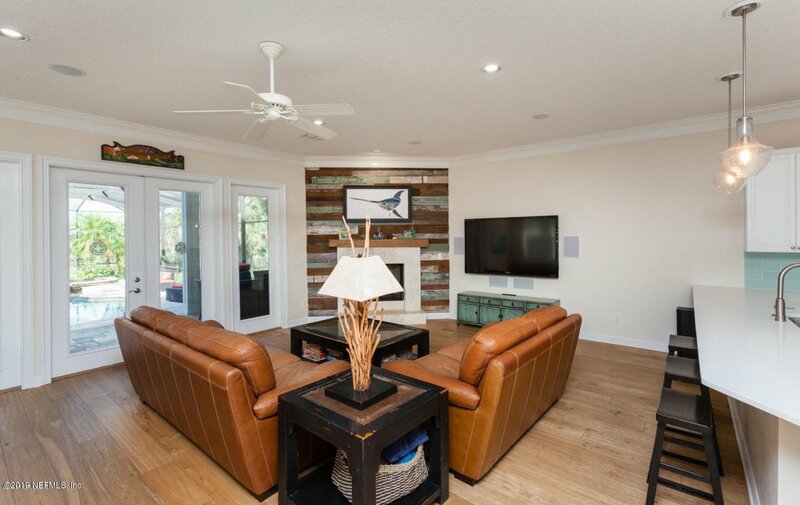 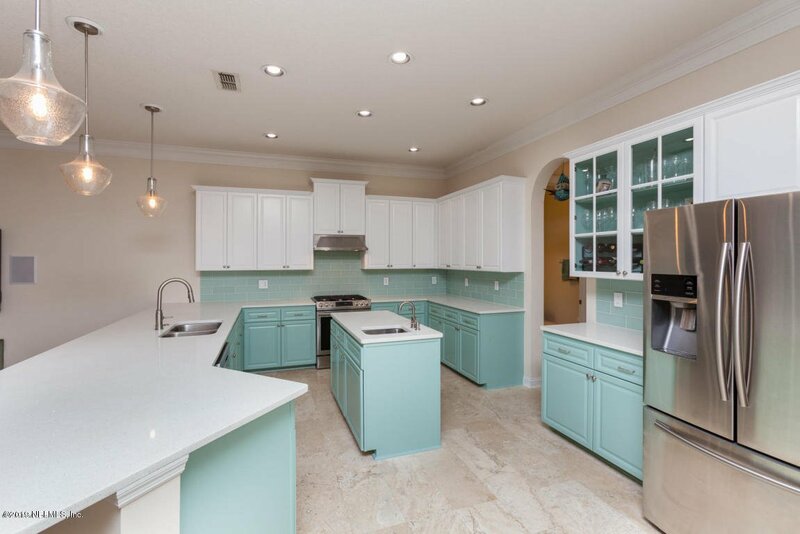 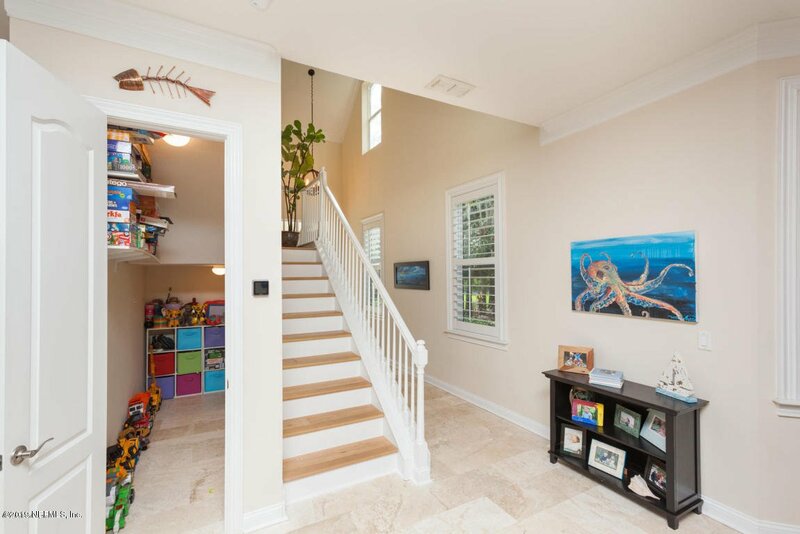 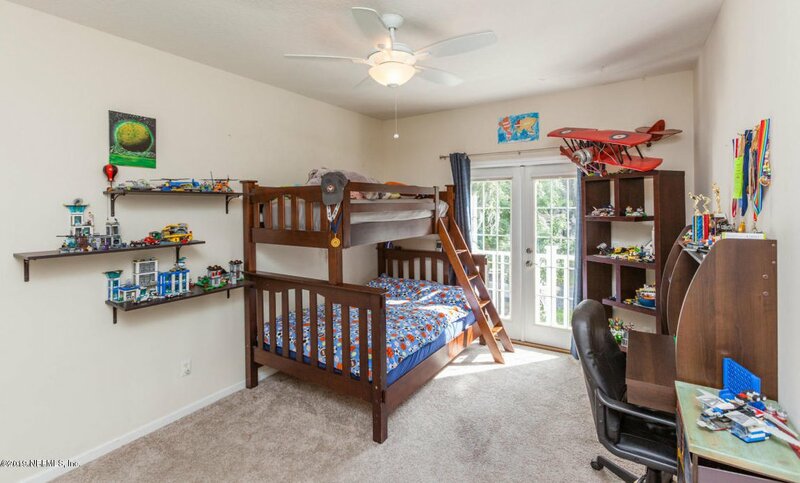 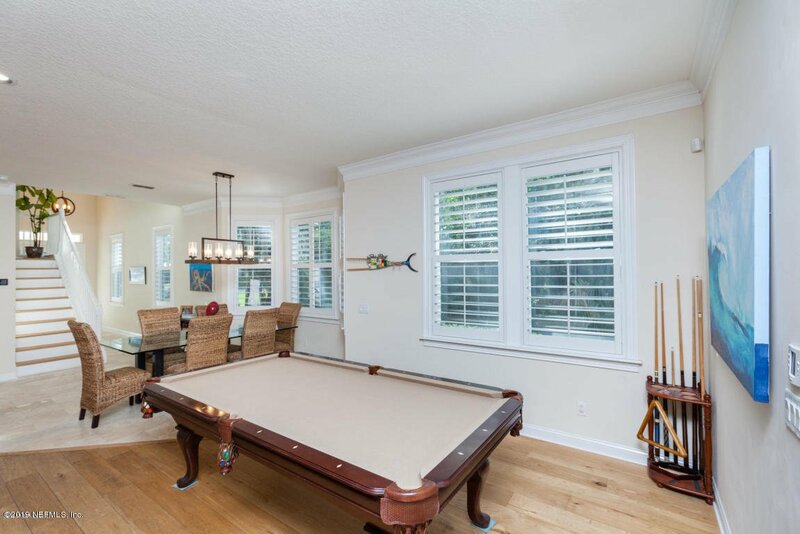 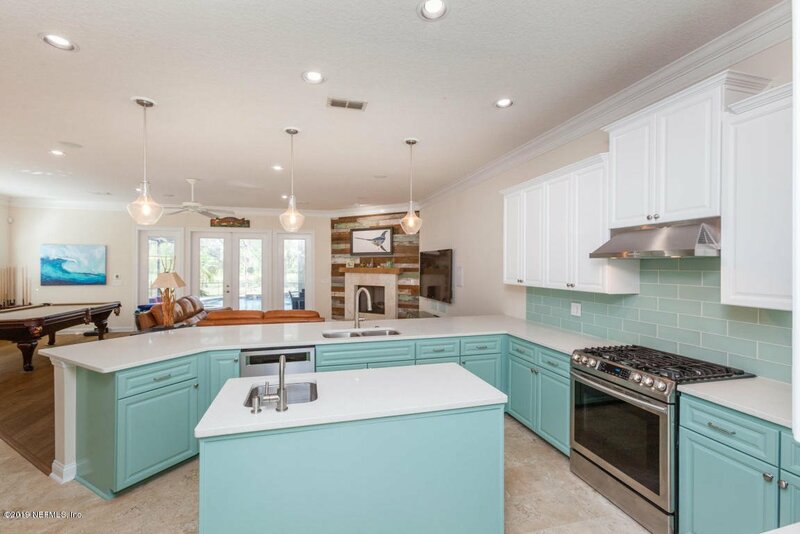 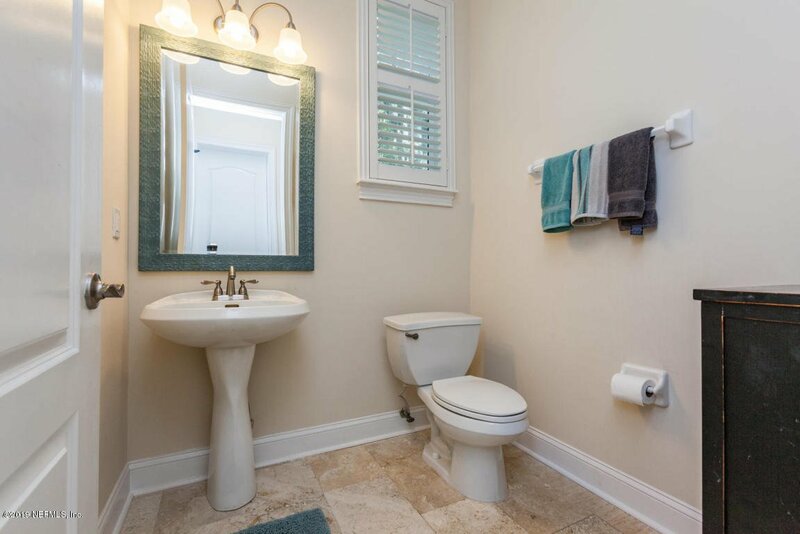 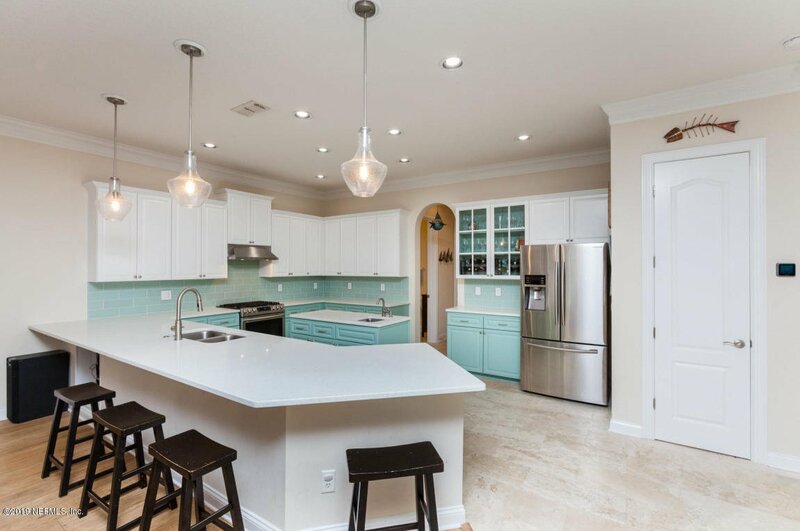 This 4 bed/3 bath home is in a mature neighborhood and features an open concept with a completely updated chef's kitchen, gas appliances, fireplace, 2nd floor master suite w/300' deck, updated master bathroom, new travertine flooring, custom heated saltwater screened pool with built in bar/spa, gas fire pit and fenced yard with lighting. 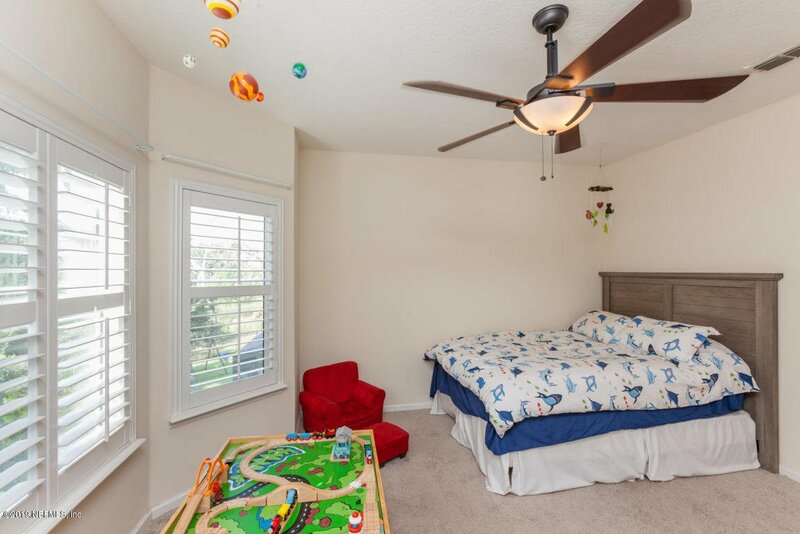 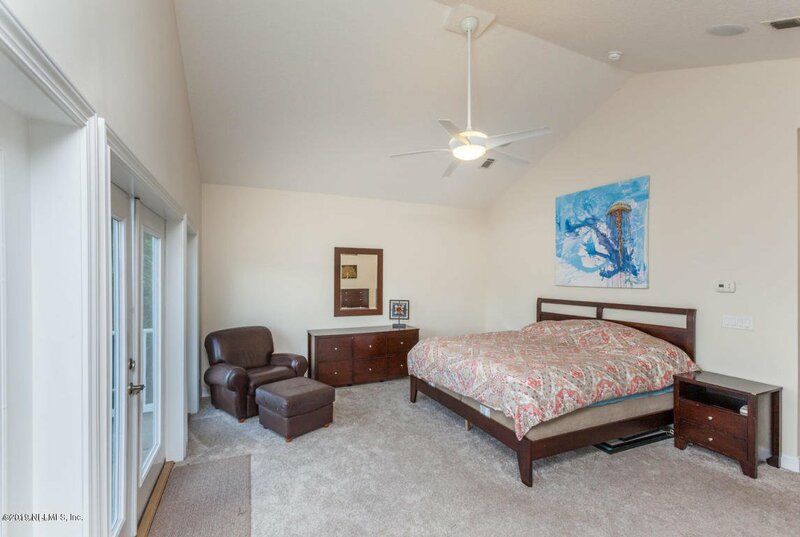 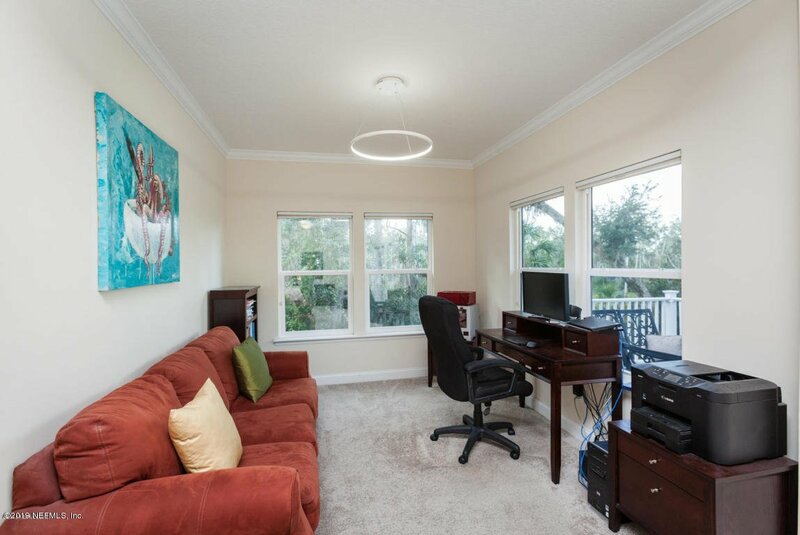 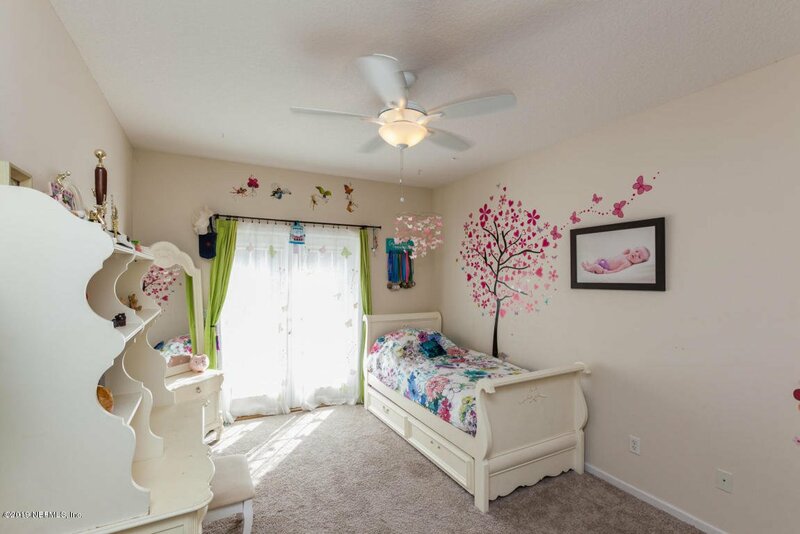 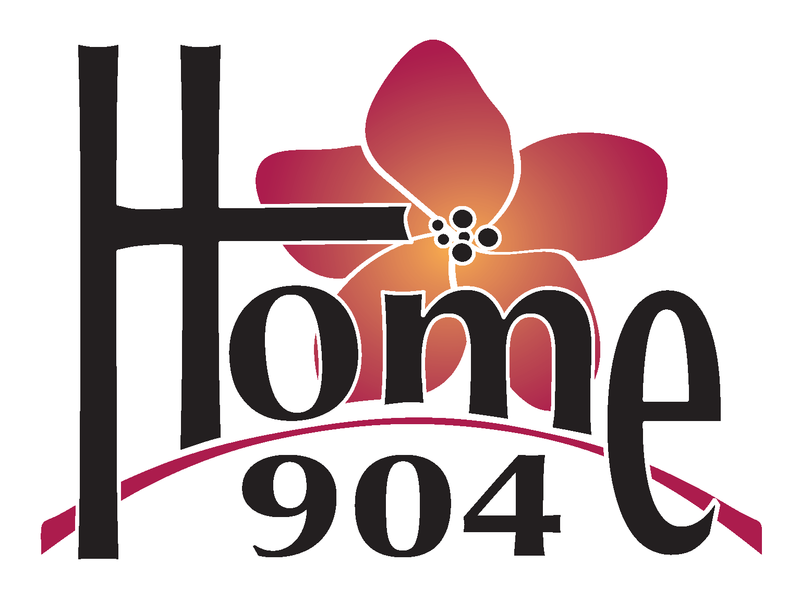 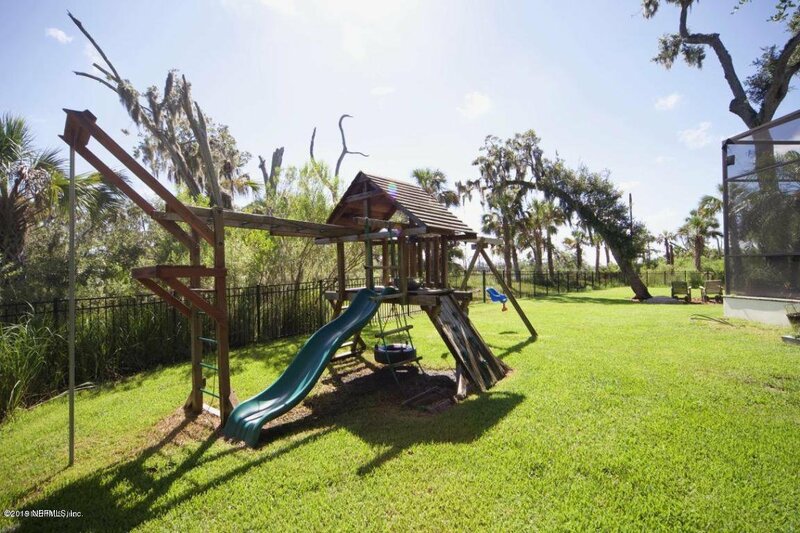 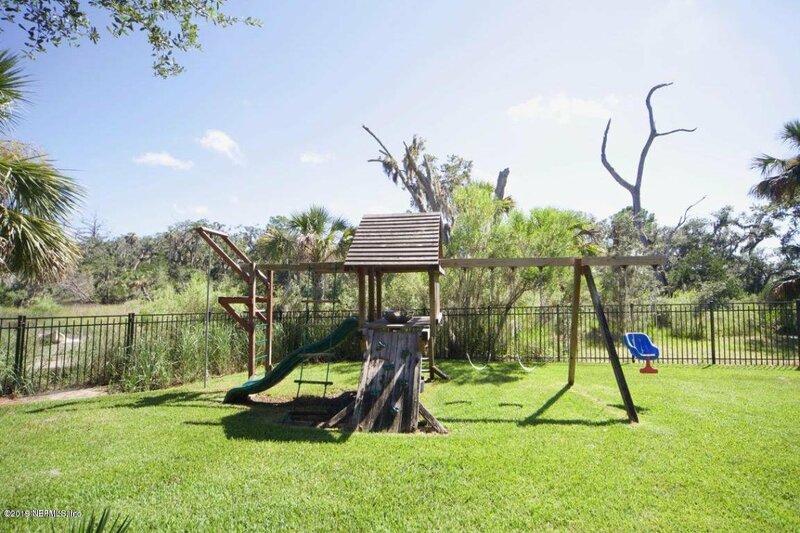 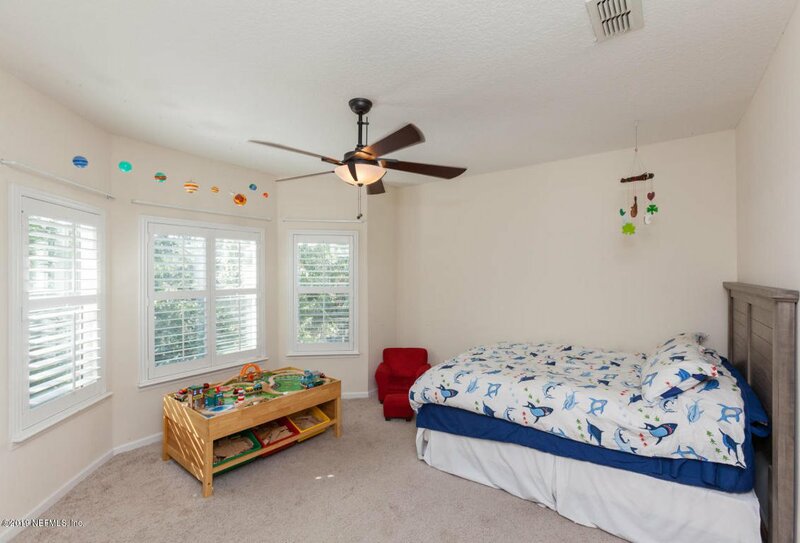 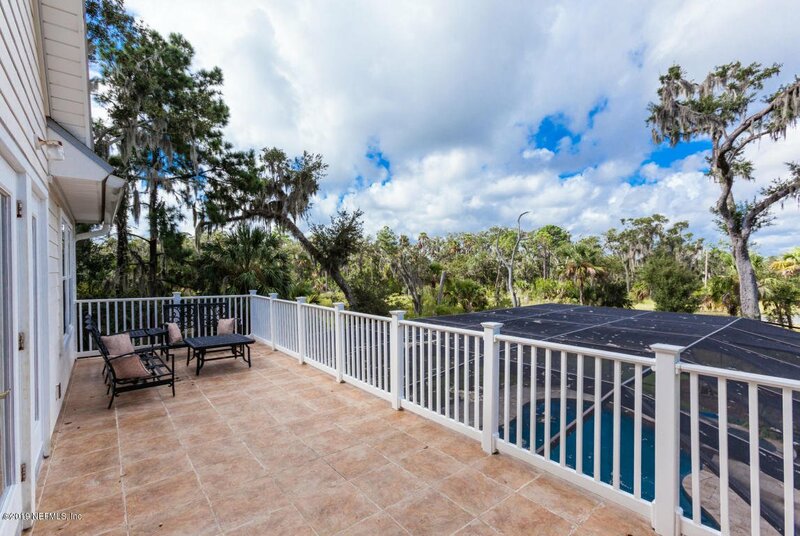 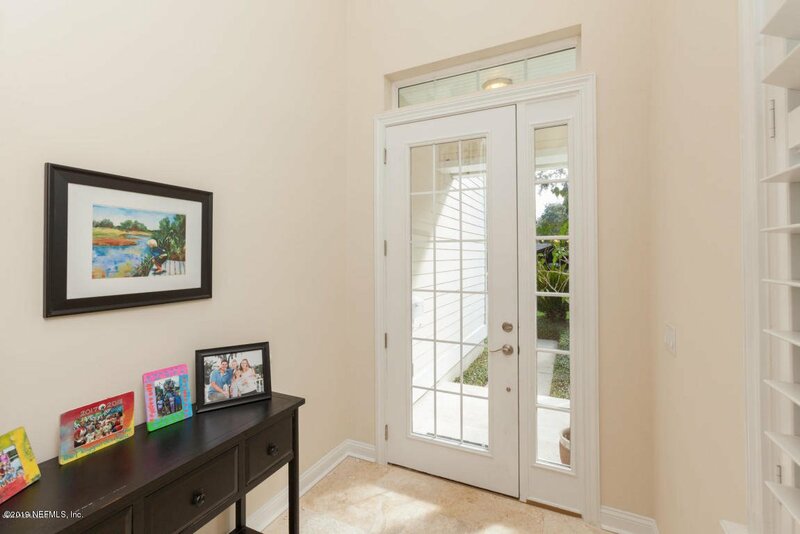 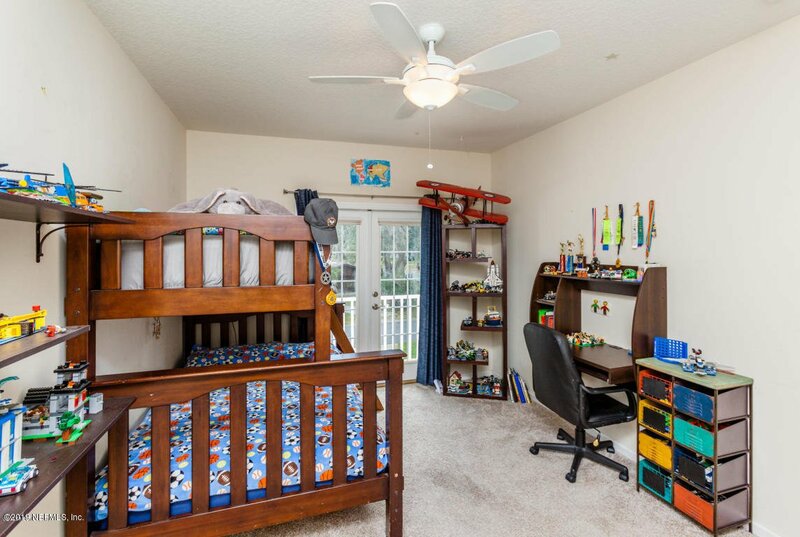 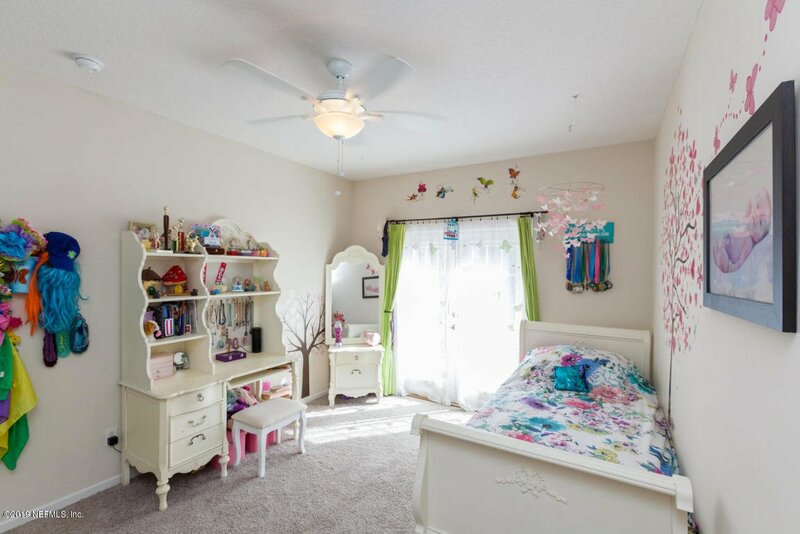 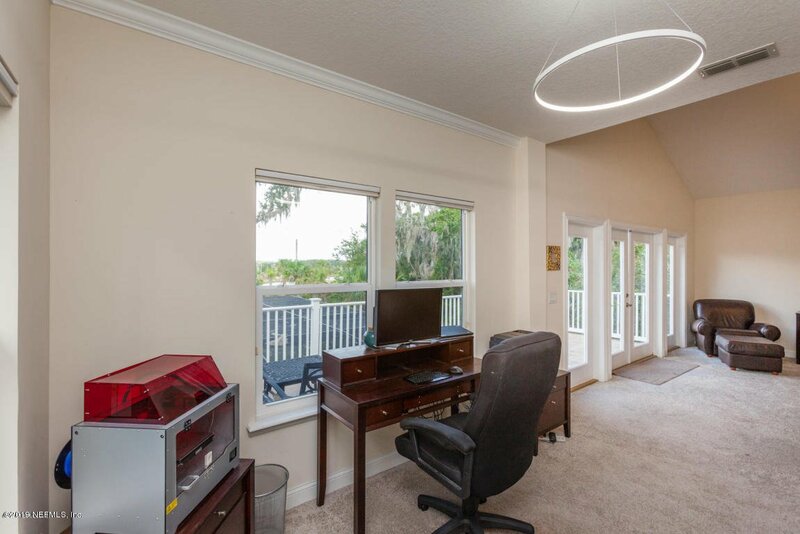 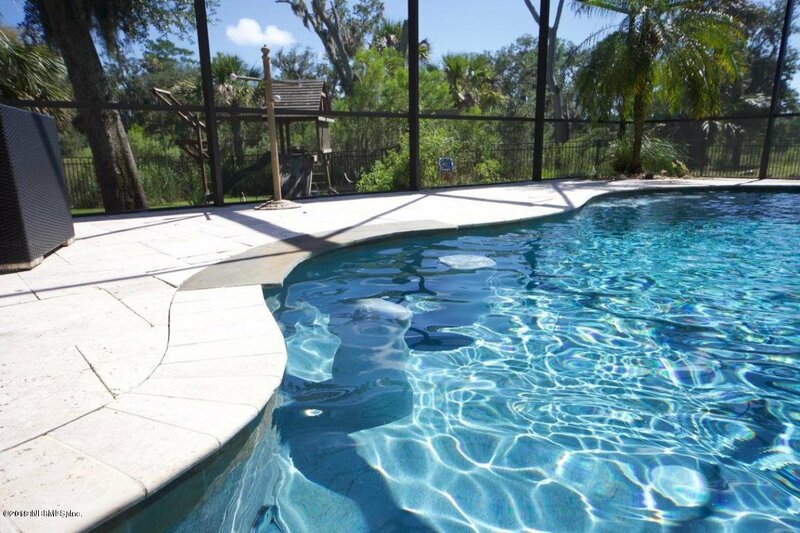 Enjoy sunset views on the back patio or send your kids outback to play, fish and enjoy the large yard. 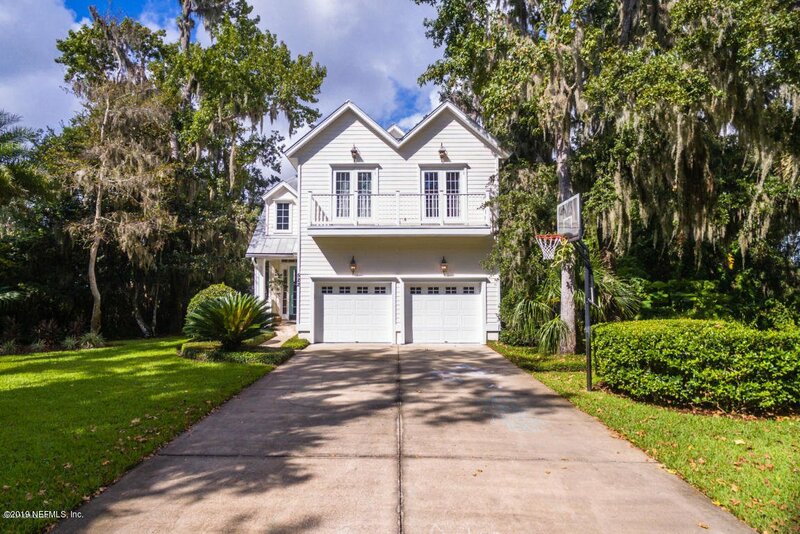 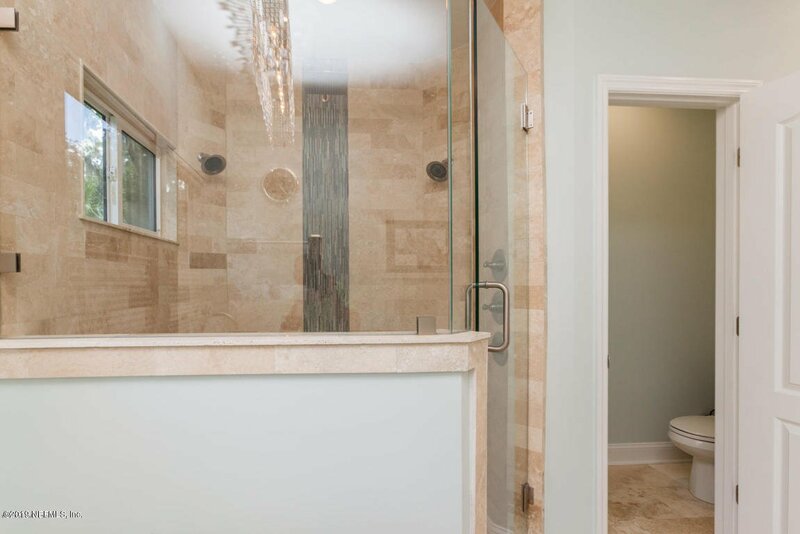 Listing courtesy of FLUID REALTY, LLC..